You can save a lot of money by using coupons wisely. Failing to understand the best way to use coupons can be costly for some consumers. It is a good idea to be sure you fully understand how you can use the coupons to the maximum before heading to the retailer. The best place to start is by getting organized for your trip ahead of time. Many people believe that coupons should only be used on specific items that you would have been purchasing regardless of having a coupon. This is not necessarily the case. In fact, there are many opportunities that can have you earning a profit from your shopping trip. Surprised by this information? Taking advantage of great sales in combination of excellent coupons can bring money into the purchase, meaning less money out of pocket. How does this work? It is actually fairly simple but often overlooked. If an item is on sale and you have a coupon that brings the item down below the sale price, most stores will not give you cash back on the purchase but they will often allow you to apply that money to your purchase. For example: A can of cat food is on sale for 20 cents each and you have a coupon for 25 cents off a can of that same food. You will profit by 5 cents which can often be applied to your other items. The items you purchase can always be donated to a charity after your purchase. Most consumers’ shopping trips do not revolve around the day something goes on sale, but in fact is prodded by needing something in particular. In order to maximize the value of couponing it is important to consider readjusting your way of thinking. This is where the coordinating and planning come into the process. Initially, it can be difficult to shop only what is on sale or for items that you have a coupon for because you are likely to need groceries that will fully feed your family. 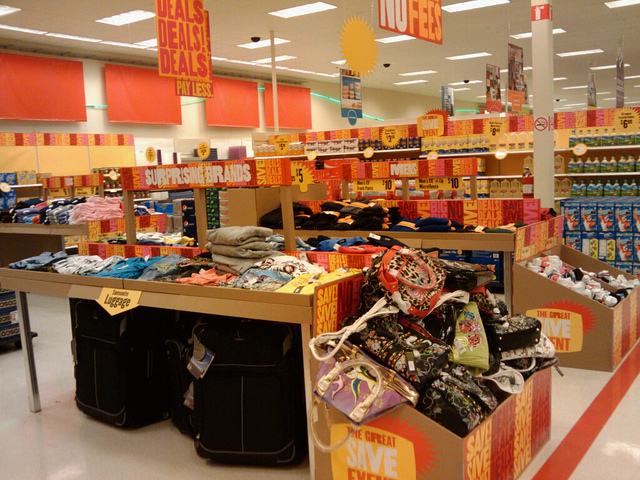 At some point you will be able to start shopping only for items that give you great savings or are free. This will start your stockpile of goods and help you save large sums of money for your family. Start by sitting down with the local flyers before you go shopping. Look at the shopping flyer and find items for which you have coupons. This will not be as hard as you think once you get used to the process. 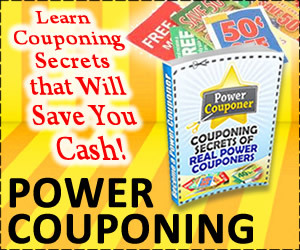 Additionally, many stores are now taking note of what coupons are coming out and putting these out on sale to maximize the consumers’ savings, in effect bringing the customers into the store. 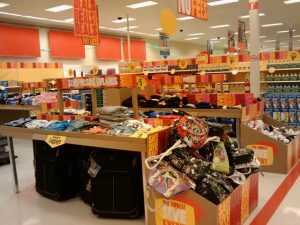 Making sure that the items you are purchasing are on sale or marked down in the clearance rack, in combination with a coupon, will save you a great deal of money and can even bring you the items for free.